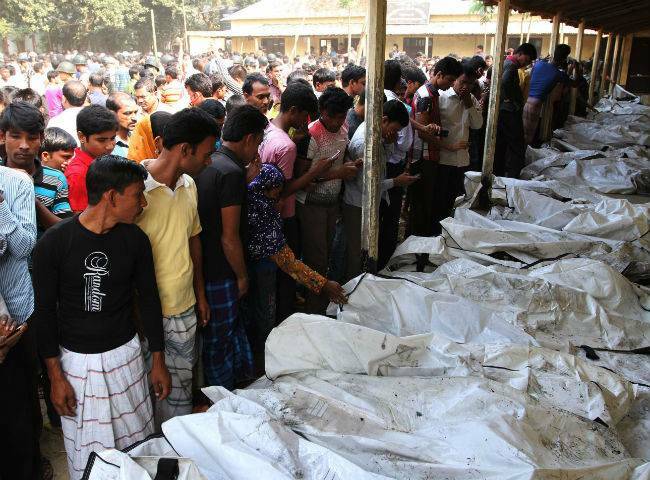 Published 28 November 2012 at 650 × 480 in We are deeply shocked at the death of hundreds of workers in Garment prison in Dhaka and at the death of many people being crushed by the over way in Chittagong. This is a war of exploiting classes against the masses. Transform tears into strength. Confront war by means of war.